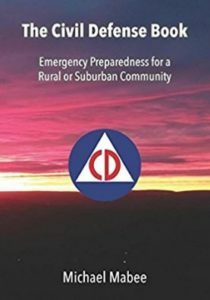 Watch Dr. Peter Vincent Pry on Fox News Sunday April 22, 2018 discuss threats to the electric grid, North Korea, Iran and terrorism. 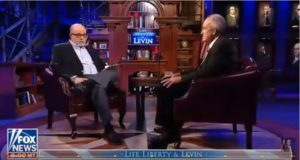 Interviewed on Life, Liberty & Levin by Mark Levin. See more EMP and grid threat videos here.